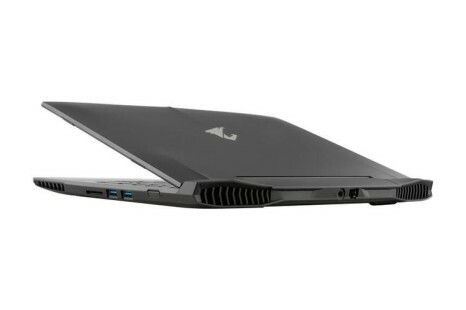 Gigabyte has announced a new gaming notebook called Aorus X3 Plus v6. 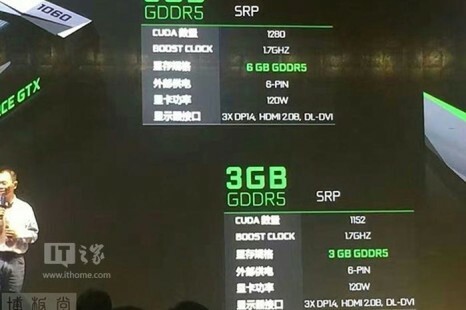 The reason for the device’s appearance is simple – this is the first Gigabyte notebook that comes with the just announced mobile NVIDIA Pascal GPUs. 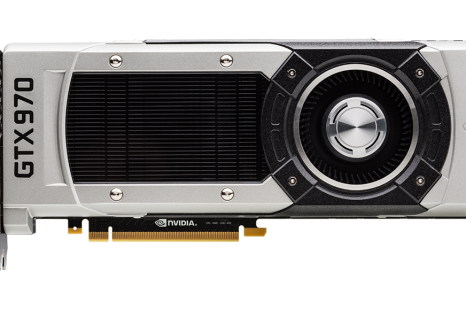 NVIDIA has somewhat surprisingly launched its first mobile GPUs, based on the latest Pascal architecture. 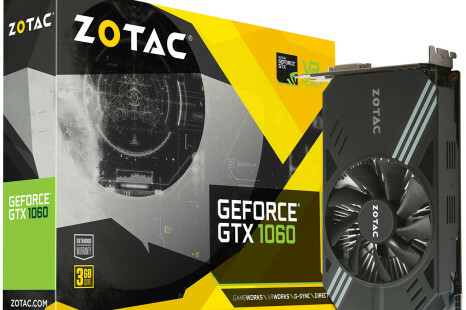 They have been in the rumor mill for quite some time but now everything is official and there’s a ton of interesting news. 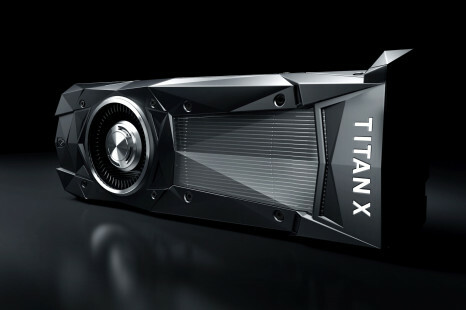 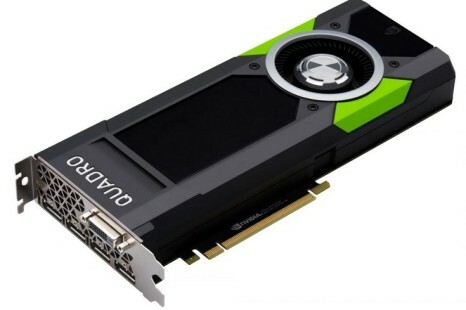 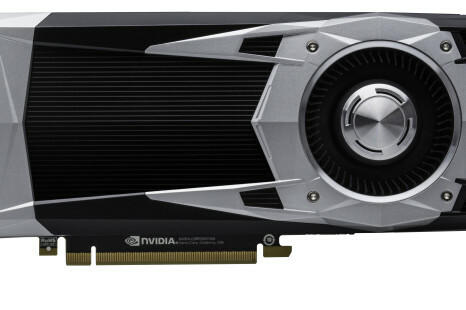 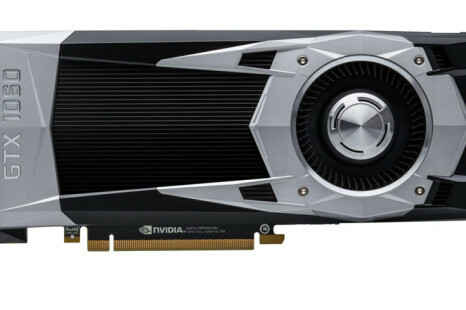 After launching the first desktop Pascal video cards – the GeForce GTX 1080, the GeForce GTX 1070 and the GeForce GTX 1060 – NVIDIA has now presented the first professional graphics cards on the latest Pascal GPU architecture.